Today is the second in our series of notable Canadian women. You have likely heard of this outstanding woman, but you maybe surprised just how little you really know about her. It was our pleasure to discover how truly remarkable Canada’s first woman in space really is! Without further ado, we present …. 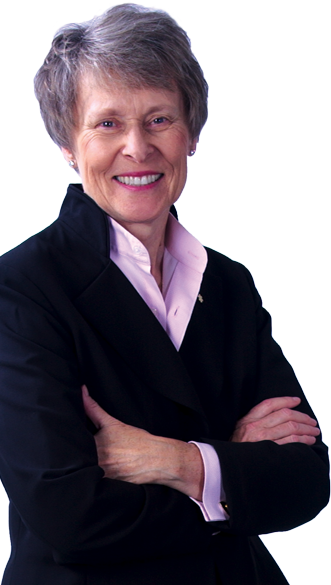 Much More Than An astronaut: Roberta Bondar! Today it is my great pleasure to present to you, Dr. Roberta Lynn Bondar Canada’s first woman in space! On December 4, 1945 this amazing woman was born in Sault Ste. Marie Ontario. It was the beginning of a unique, fascinating life. Roberta Bondar is not only an astronaut but also an airplane pilot, physician, educator and professional photographer. It is very difficult but I am trying my best to give a short resume of her inspiring life, so much more could be written. Of course when Dr. Bondar began her exploration of the academic world exploring space was still only a dream. She compensated by studying for and receiving a Bachelor of Science Degree in Zoology and Agriculture from Guelph University in 1968. Not satisfied with this degree she continued her studies with a Master of Science Degree in Experimental Pathology from the University of Western Ontario in 1971, a Doctorate in Neurobiology from the University of Toronto in 1974 and finally concluded this period of her education with a Doctor of Medicine Degree from McMaster University in 1977. 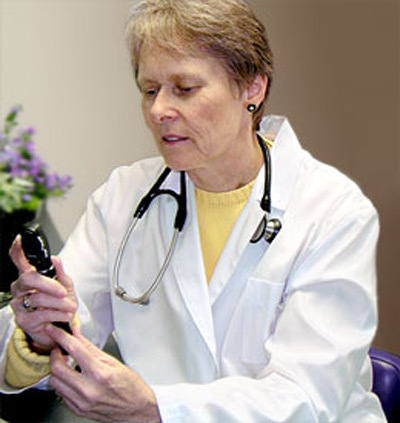 She was admitted as a Fellow of the Royal College of Physicians and Surgeons of Canada in neurology in 1981. 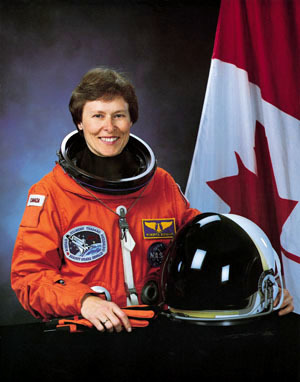 In 1983 Dr. Bondar was chosen as a member of the first Canadian Astronaut Program. Her application was one of thousands. 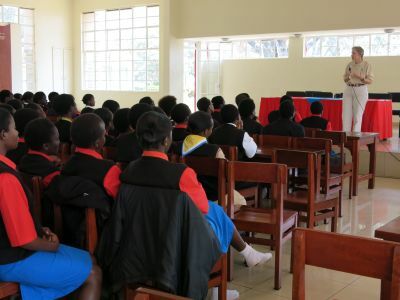 She began her training to be an astronaut a few short months after she was chosen for the program. After years of preparation NASA chose her in 1990 to be the Payload Specialist for a very special flight. She was put in charge of the experiments for the first International Microgravity Laboratory Mission – a mission that would use experiments from around the world to study the effects of weightlessness on the human body. It is easy to see how her training and background made her perfect for this mission. The little girl who used to gaze at the sky full of stars had her dream come true in January of 1992 when she flew aboard the American space shuttle Discovery on Mission STS-42. When she flew this mission she became not only the first Canadian woman to go into space but also the first neurologist. While in space she conducted over forty advanced scientific experiments for fourteen nations. Once she returned to earth Dr. Bondar and her team of researchers began examining the data obtained from astronauts on 24 space missions. The purpose of this study was to help better understand the mechanisms underlying the body’s ability to recover from exposure to space. Dr. Bondar put her time in space to good use. In addition to the medical tasks assigned to her she also was asked to take photographs of Earth. Since she studied nature photography at the Brooks Institute in California and loves her photography she was again the perfect choice to perform this special task. Her photographic chronicle of her experiences in space entitled Touching The Earth was published in 1994 . After her space adventure Dr. Bondar left the Canadian Space Agency at least in part to further her photographic explorations. She has had several exhibitions of her photography including “Passionate Vision” in 2000, which documented Canada’s National parks. She has also published several more books, and collaborated on many projects that feature her photographic skill. Dr. Bondar has received many honours including the Order of Canada, the Order of Ontario, the NASA Space Medal and 24 honorary doctorates from Canadian and American Universities. In addition she was inducted into the Canadian Medical Hall of Fame and the International Women’s Forum’s Hall of Fame and served as Chancellor of Trent University for six years. On October 1, 2003 she appeared on a Canadian stamp which used photographs provided by The Canadian Space Agency. ← Here’s To You, Canada!